An immaculately presented three bedroom, Grade II listed home situated in a semi rural location in the favoured Chiltley Lane area within easy access of Liphook shops and railway station. 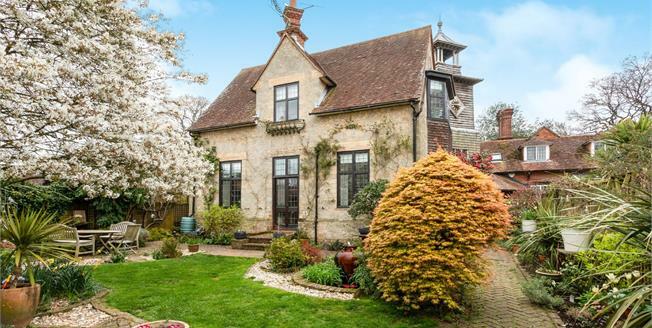 The property exudes character and charm throughout with recently refitted kitchen and bathrooms. On the ground floor there is an outstanding triple aspect reception room with feature bow bay window and an open fireplace, kitchen/breakfast room and downstairs wc. On the first floor there is the master bedroom with en suite shower, second double bedroom, a further single bedroom and a family bathroom. In addition the property boasts a lovely cottage garden with nearby garage and is situated in a no through road location.